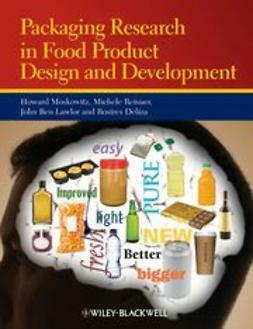 During the past thirty years, companies have recognized the consumer as the key driver for business and product success. 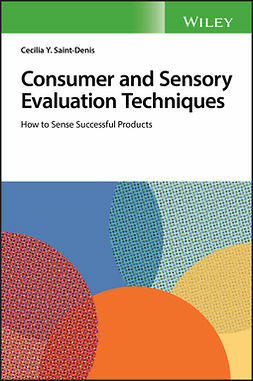 This recognition has, in turn, generated its own drivers: sensory analysis and marketing research, leading first to a culture promoting the expert and then evolving into the systematic acquisition of consumer-relevant information to build businesses. 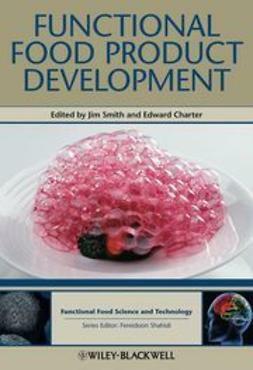 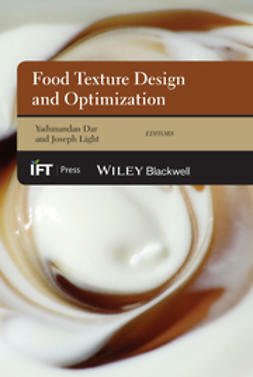 Sensory and Consumer Research in Food Product Design and Development is the first book to present, from the business viewpoint, the critical issues faced by business leaders from both the research development and business development perspective. 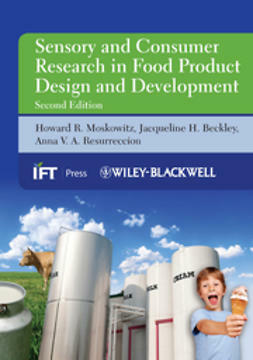 This popular volume, now in an updated and expanded second edition, presents a unique perspective afforded by the author team of Moskowitz, Beckley, and Resurreccion: three leading practitioners in the field who each possess both academic and business acumen. 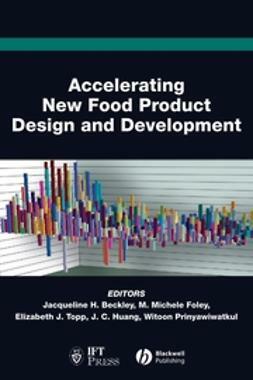 Newcomers to the field will be introduced to systematic experimentation at the very early stages, to newly emerging methods for data acquisition/knowledge development, and to points of view employed by successful food and beverage companies. 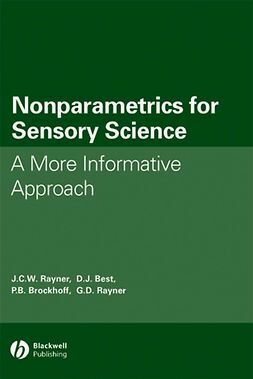 The advanced reader will find new ideas, backed up by illustrative case histories, to provide another perspective on commonly encountered problems and their practical solutions. 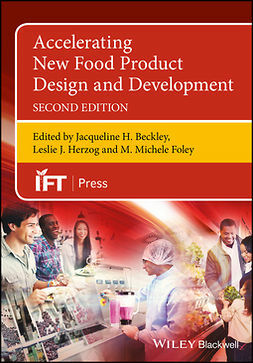 This book is aimed at professionals in all sectors of the food and beverage industry. 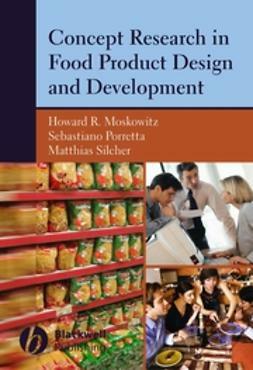 Sensory and Consumer Research in Food Product Design and Development is especially important for those business and research professionals involved in the early stages of product development, where business opportunity is often the greatest.